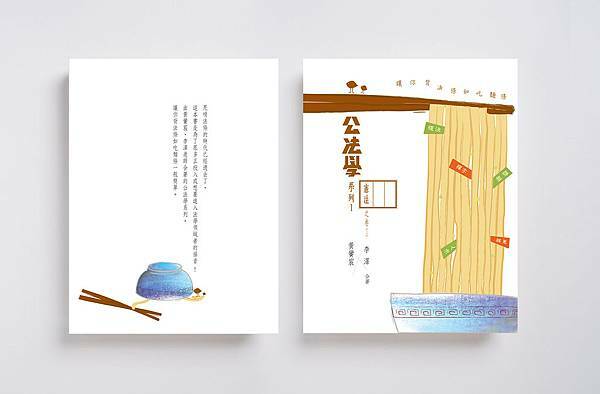 On seeing the contact of traditional law book is dreary, the writer decides to break the rules, and makes the articles more active and interesting. Easy to remember articles is the main purpose of this book. 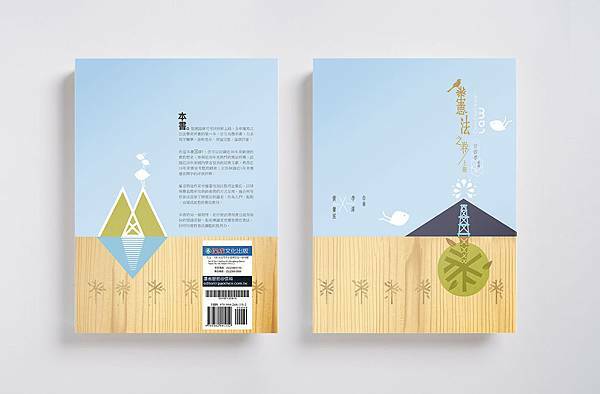 On contrast to tradition law books, this book from the cover using some cute characters to make the book more active. 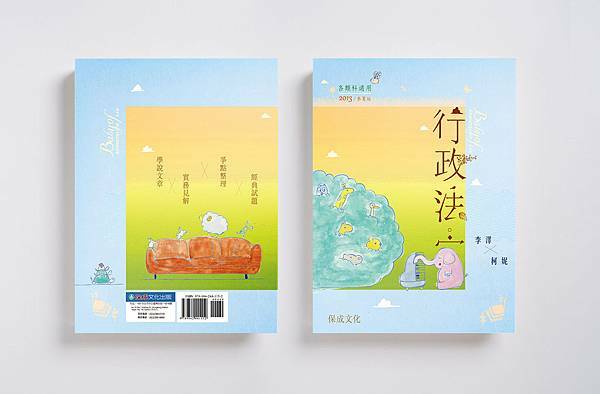 Students are just like those little animals, enjoying the teacher elephant’s teaching, jumping up and down on the sofa to show their joy on reading the book. No More Boring!